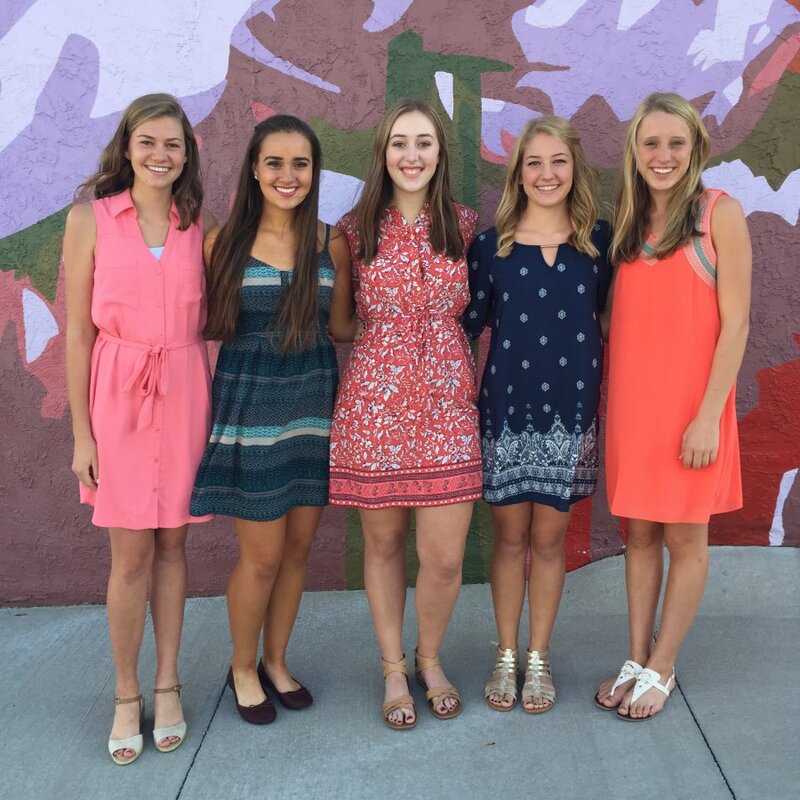 Orange City’s 2017 Tulip Court was elected on Wednesday, Sept. 21, 2016. Tulip Court members for the 77th annual Tulip Festival include: Emma De Jong, daughter of Douglas and Jamie De Jong; Olivia Duesenberg, daughter of Gary and Rachel Duesenberg; Karli Lang, daughter of Chris and Sherry Lang; Sydnee Olson, daughter of Jody and Denene Nibbelink and Chad and Amanda Olson; and Noelle Sampson, daughter of Brent and Teresa Sampson. A Queen’s Tea and Pageant will be held on November 14 to crown the 2017 Tulip Queen.  The Queen and Court will serve as ambassadors for Orange City’s 77th annual Tulip Festival, set for May 18-20, 2017. Congratulations to the new court from Mrs. Iowa International 2016! !